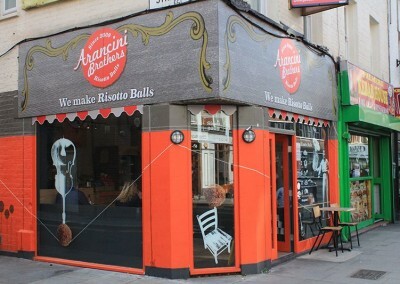 Arancini Brothers is a chain of Restaurants in London that serves a variety of delicious risotto ball dishes. 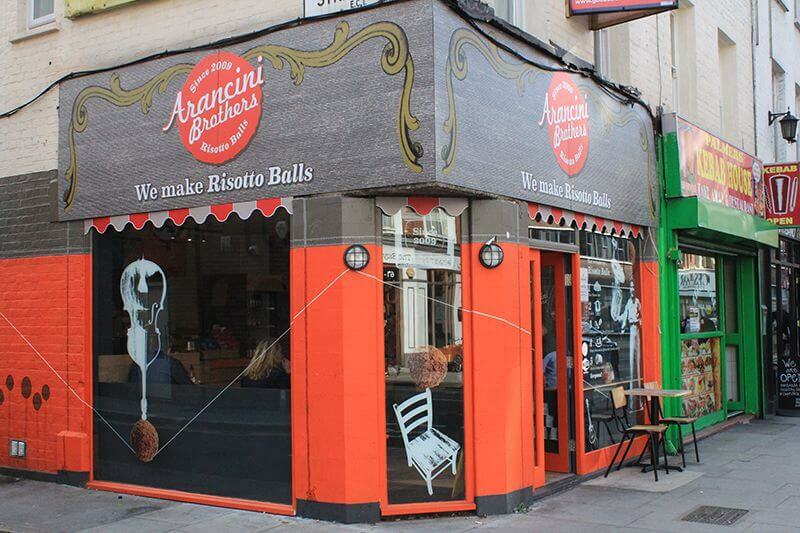 Arancini Brothers started out with a tiny market stall in Brick Lane then spread further afield to festivals, market stalls and private catering before opening their first store in Kentish Town. Now with locations including Old Street and Dalston in London, Arancini Brothers continues to grow with it’s unique and tasty menu. 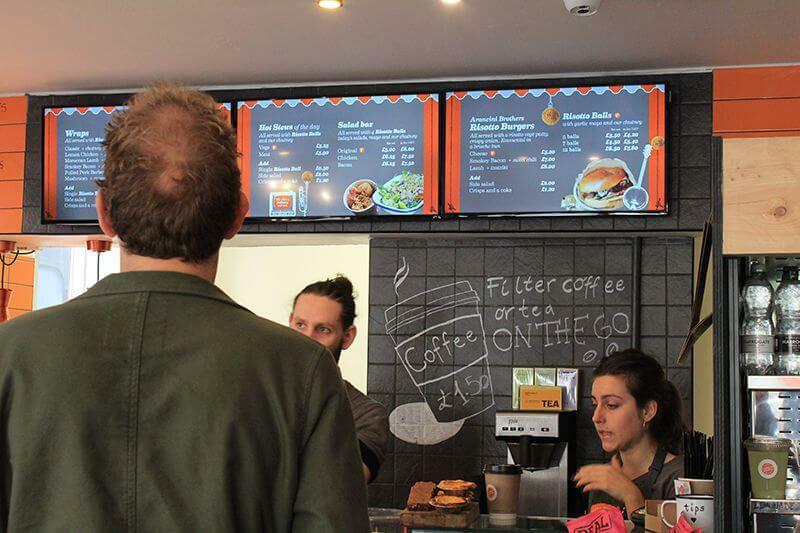 “We had always used traditional chalk boards or printed menu in our other stores. 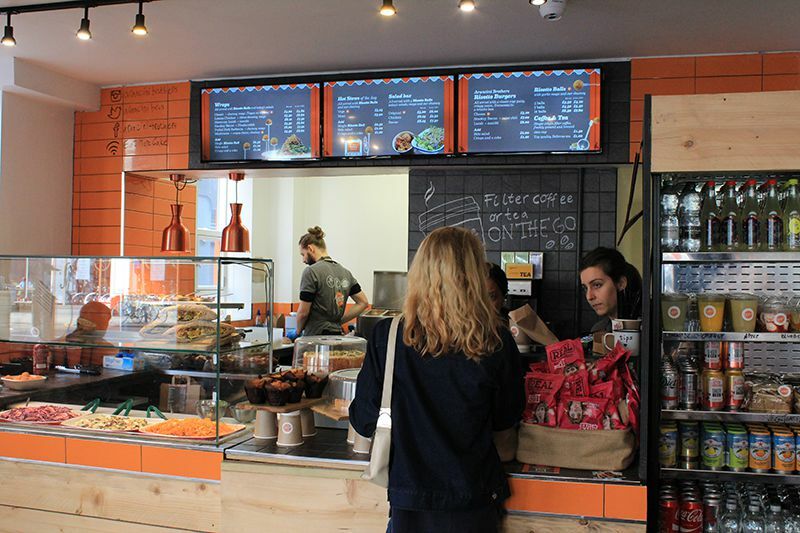 When we signed our new lease on Old Street we wanted a more modern and tech feel to the shop and digital menu boards were the obvious choice” – Dave Arkin, Director. 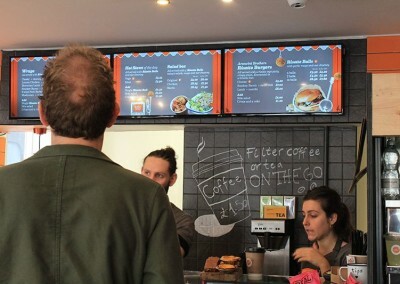 They specified that the digital menu boards must be easy to use and update content. They also wanted a reliable product that was suitable for commercial restaurant use. 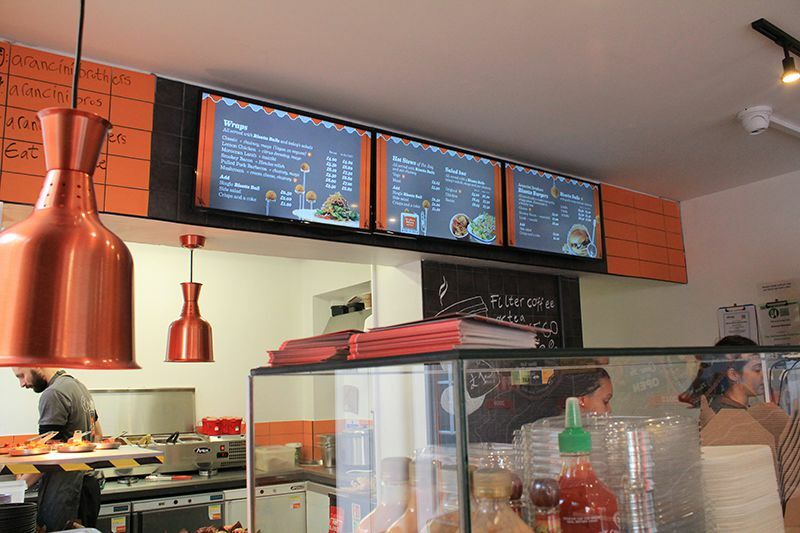 Eclipse Digital Media provided a reliable digital menu board solution consisting of 3 x 32″ Samsung Smart Signage Platform (SSSP) displays and embed signage digital signage software licenses. 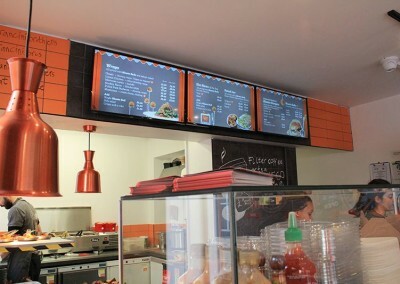 This package provides Arancini Brothers with an all in one digital signage solution with the commercial grade displays having built in media players – the only thing required is connection to the internet and registration to their embed signage account. 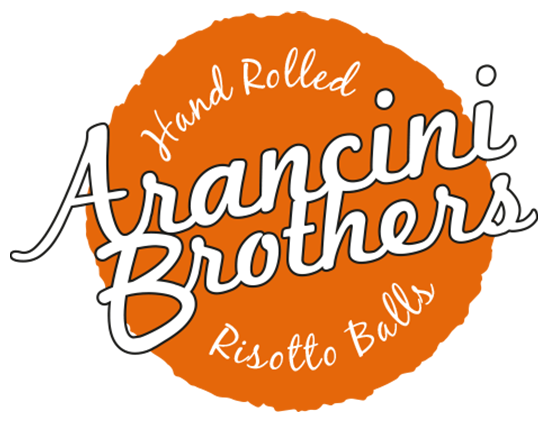 From there, Arancini Brothers now login, make any menu changes and publish content directly to the screens, almost instantly. 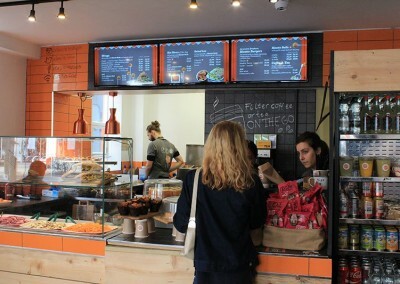 Not only did Eclipse Digital Media provide Arancini Brothers with the digital menu board solution, they also composed the layouts and created some bespoke animated content to use on the screens. Using the animated content was a perfect way to draw attention to the key areas of the menu.